The MSL Code displayed on the Web Site's page will include a unique number assigned to each Web Site (Merchanr Number) and a unique number assigned to each session . In addition to the code being printed in the text format, it can also be displayed in a QR Code format. 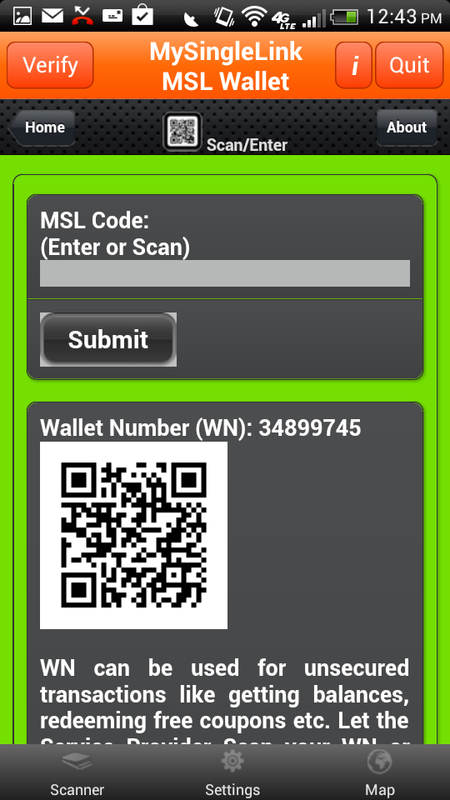 Web Site Visitors (Consumers) can manually enter the MSL Code or can scan the code into their Cell Phone. Consumer scans 'MSL Code' while holding finger on the finger print reader. 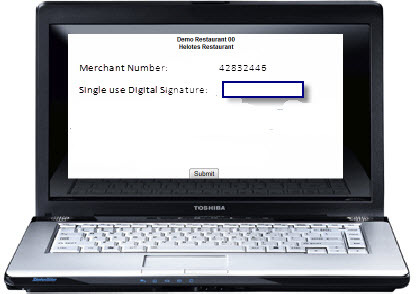 Upon finger print verification, Consumer can start the Log-in process. Consumer receives a random number with * from MySingleLink and creates SUDS by replacing * with their own PIN. 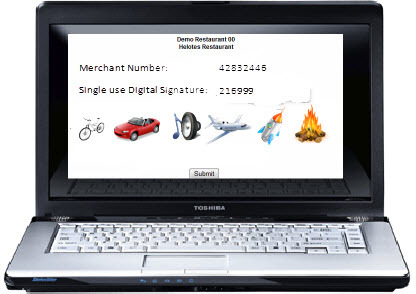 Consumer enters SUDS in the Merchant's log-in page and submits the transaction. 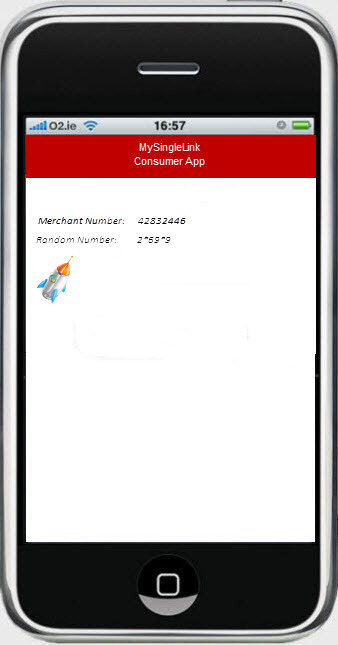 Consumer would select an Image that is same as the one received in 'MSL Wallet' app. If the selected image is valid then the Log-in transaction will be processed, otherwise a denied message will be displayed. Consumer can view their Log-in activities in 'MSL Wallet'.